Cleveland, OH (June 16, 2015) – Last month, Howard Hanna Real Estate hosted franchisees from across the company’s market areas. In attendance were more than 50 broker/owners, managers and staff to learn about cutting-edge marketing, highest and best use of Hanna technology, and managing the increased number of leads and the latest in innovative Hanna recruiting and growth strategies for franchise owners. In addition to the training, the event coincided with the Hanna Commercial grand opening, and attendees were invited to attend the event visiting the new space in the heart of downtown Cleveland. Howard Hanna welcomes these franchise team members, who participate in all company programs and events. 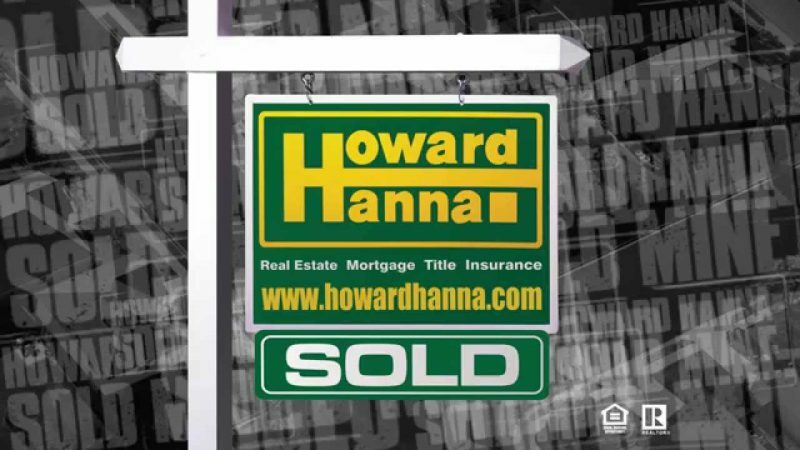 A franchise with Howard Hanna is an affordable and connected way to take your real estate business to the next level with exclusive programs such as the 100% Money Back Guarantee extended to home buyers. Howard Hanna Real Estate Services is the top real estate company serving Pennsylvania and Ohio, and ranks nationally as one of the four largest real estate companies. The family-owned and operated real estate company specializes in residential and commercial brokerage service, mortgages, closing and title insurance, land development, appraisal services, insurance services, corporate relocation and property management. With 205 offices across PA, OH, NY, VA, MI, WV, NC & MD, Howard Hanna’s more than 7,300 sales associates and employees are guided by a spirit of integrity in all aspects of the real estate process.